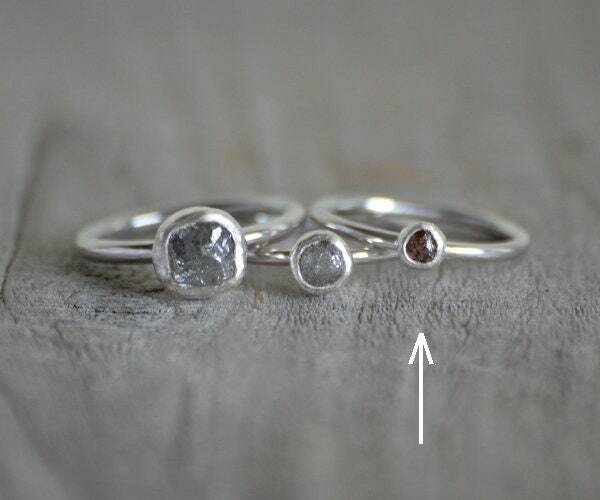 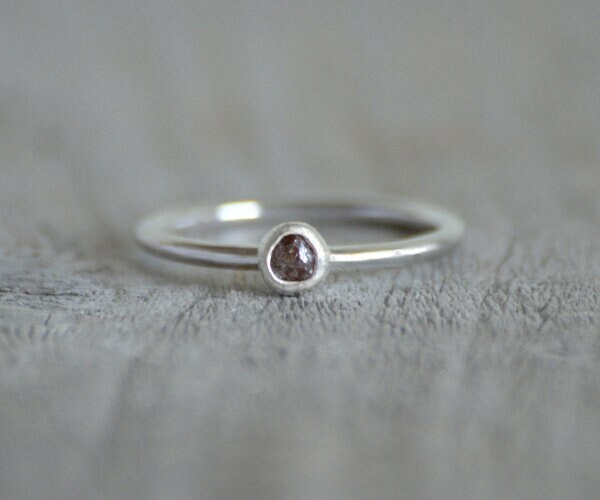 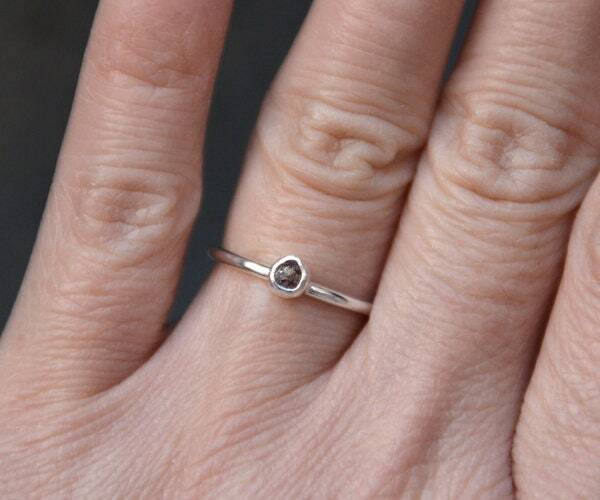 This raw diamond ring is handmade at my studio in England. 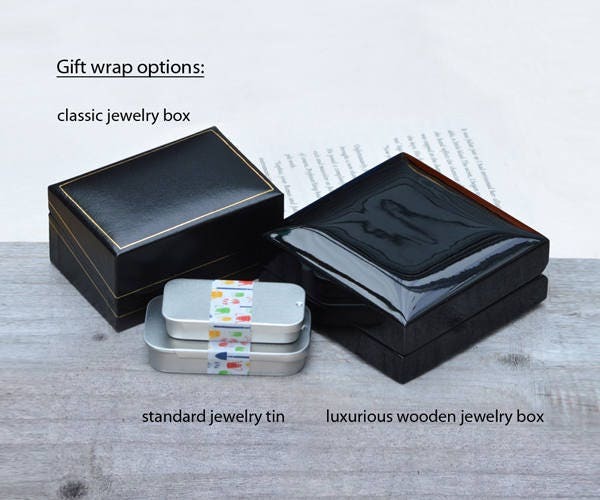 This comes with a classic ring box and is ready to gift. 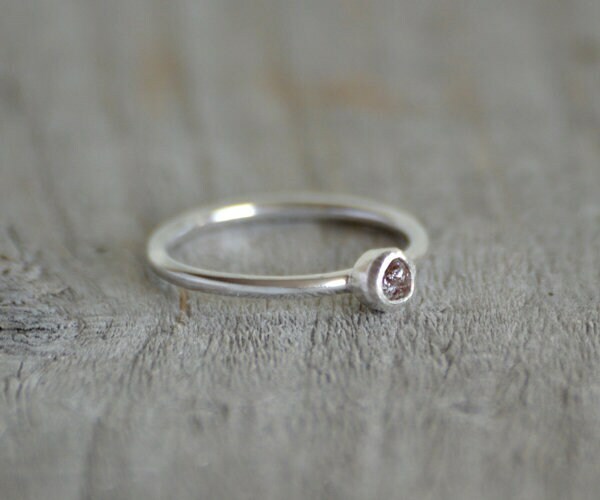 The diamond featuring on this ring is uncut.